Domestic Coffee Machines: How to Choose The Right One? 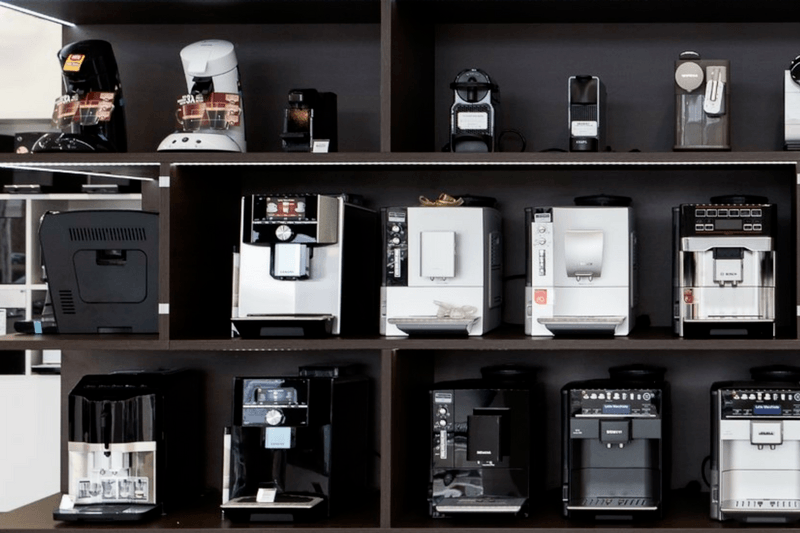 Domestic Coffee Machines: How to Choose The Right One? » Domestic Coffee Machines: How to Choose The Right One? It goes without saying that most of us can’t imagine a morning without a steamy cup of a freshly brewed coffee. For some, it’s the first thought that pops to the head seconds after waking up! Starting the day with a cup of coffee gives that much needed energy kick we all crave for in the early mornings. Unfortunately, kettles take quite a while to boil the water, and there’s a handful of steps in the preparation process that nobody wants to think about in the mornings. Such as, pouring the water, waiting for the coffee to brew, looking for the sugar, and heating up the milk (if you’re a milky coffee lover). The process is quite time consuming, and let’s be honest - most of us are in a rush and have no extra time to spare! If you’re the one who needs that morning kick as soon as possible, and you don’t want to fuss around the kitchen with eyes still shut, chances are you’re thinking about an automatic coffee machine at home. What type of coffee will be prepared the most often? Each of us prefer different coffee drinks, which is why it’s very important to take different criteria into consideration when choosing your new coffee machine. Each appliance you may find on the market is manufactured with different priorities in mind. Which is why what could potentially be a flaw in a particular model for some, would be an advantage for others. There are infinite ways to prepare coffee and flavor it (some people like to drink their coffee not just with sugar or milk, but also with spices, such as cinnamon, cardamom and others). It’s very important to figure out if your appliance will be able to prepare your favorite coffee drink as conveniently as possible. Will it meet your expectations and those of your family? Start your considerations with the types of coffee machines available on the market, the way they’re alike and different, and what can they do, so that you end up bringing the most perfect one to your kitchen to start every morning with. First of all, pressure coffee machines can be automatic and semi-automatic. Both types generate pressure of 15 bar, and water temperature doesn’t exceed 92 degrees C for perfect coffee brewing. It’s recommended to use coffee beans specially roasted for espresso when preparing coffee with a pressure coffee machine. Filter machines have been around forever and are very popular. The coffee produced from these domestic coffee machines is rather weak - considered American style coffee. The upside: the coffee is always at hand and of the right temperature, additionally you can also prepare tea. The downside: the coffee doesn’t reflect all coffee properties – no intensive flavor or aroma! That’s because the water only sinks through the coffee, instead of going through it under pressure. These coffee machines are based on creating pressure under which the water goes through the coffee - extracting the best coffee qualities, such as flavor, aroma, and other desired characteristics. That’s why such coffee machines are often called pressure coffee machines. Most of the time these machines can make coffee according to individual preferences. 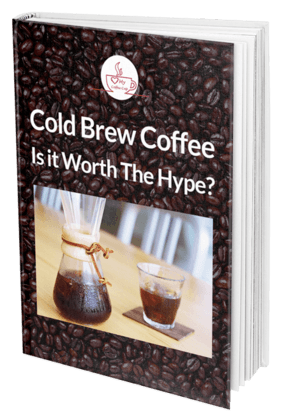 It’s possible to adjust and program desired level of strength, volume and temperature of the brew. These top-class appliances can make different types of coffee drinks (even the more complicated ones, such as latte macchiato) with a single touch of the button. The latest electronics and advanced technologies make it possible to prepare a perfect coffee drink right in the comfort of your home. 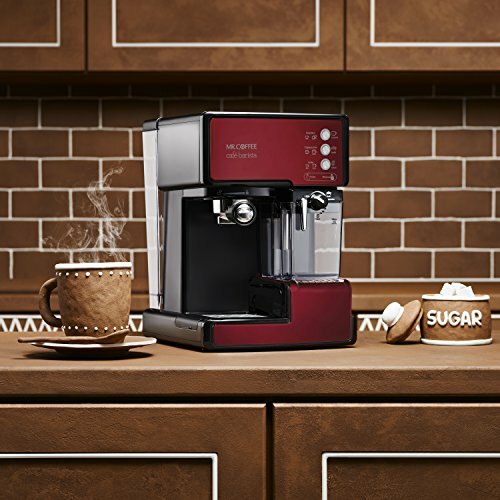 Automatic coffee machines perform all the functions on their own: from limescale removal, to cleaning and selecting the right intensity of the coffee, to preparing milk foam with that perfect silky texture. 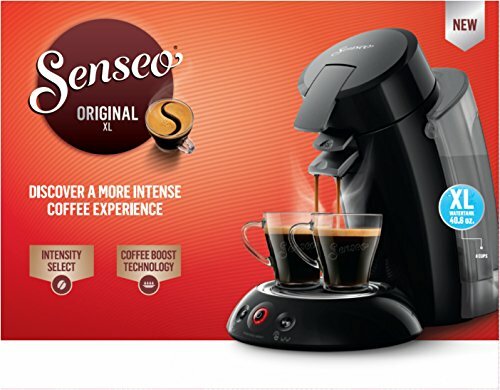 Their greatest advantage is the fact that they can make perfect coffee very quickly and easily – all you have to do is press the right button and wait a few moments. They are very convenient and innovative domestic coffee machines, and thus very popular. Besides being easy to use, convenient and functional, they also look very attractive and often become the centerpiece of the kitchen. Just like the completely automatic machines, semi-automatic's also use pressure to make coffee. Hot water runs through freshly ground beans under high pressure, which allows extraction of all the best coffee properties, like unique flavor and aroma. 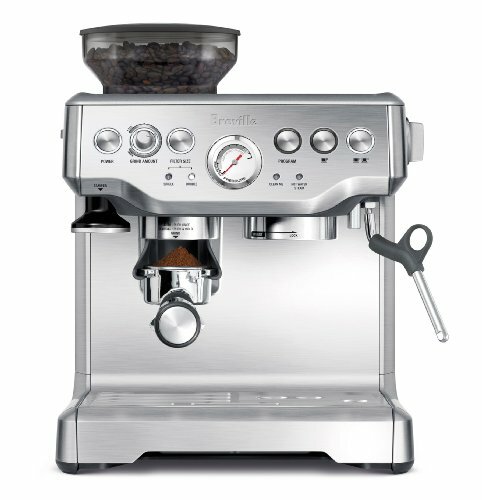 These coffee machines are the best choice for those who like to actively participate in the coffee making process, because you will have to grind your beans, place the coffee in a portafilter, and froth the milk manually if you enjoy white coffees. It’s the best option for those who want to become their own barista. The way capsule domestic coffee machines work is pretty simple: just place your favorite capsule flavor in the capsule compartment, press a button and after a moment your coffee is ready - steaming in your cup. 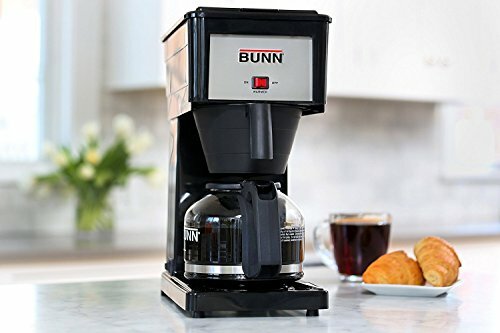 This type of appliance is especially convenient, as it requires nothing else besides placing the coffee capsule in, and throwing it out once the coffee is prepared. No spilling coffee or cleaning up the used grounds! On top of that, there’s a very wide range of different types of capsuled coffee, even flavored, so you really get a chance to enjoy a diversity of coffee flavors and aromas. It makes these coffee machines a perfect solution for those who like to prepare coffee drinks very quickly, while also experimenting with different flavors. 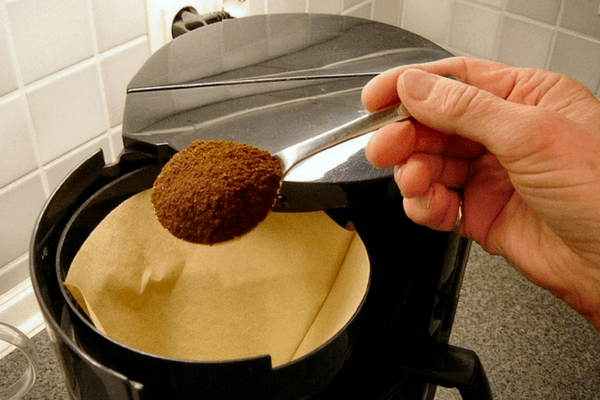 Hopefully, by going through the specifics of four different groups of domestic coffee machines, you can decide on which method is most likely to wake you up in the morning with a fresh and aromatic brew. Even if your mornings are always busy and hectic, at least with quick and easy coffee brewing it can become little more bearable - maybe even get you excited, as you know you will be served with the most perfect coffee beverage right away! Milda Zakaite is a coffee & book lover. She is a future creator and freelance writer. She is currently a social media and SEM specialist, living in Lithuania and looking for new opportunities abroad. She loves to hike, photography and travelling. See more adventures on her Instagram account!